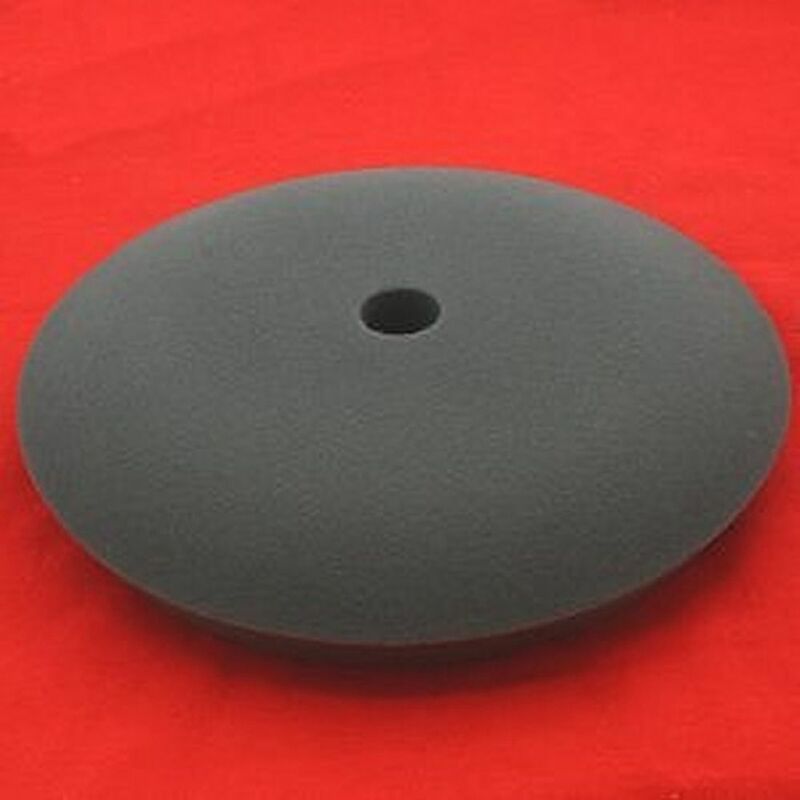 BLACK FOAM - Polyester foam pad. 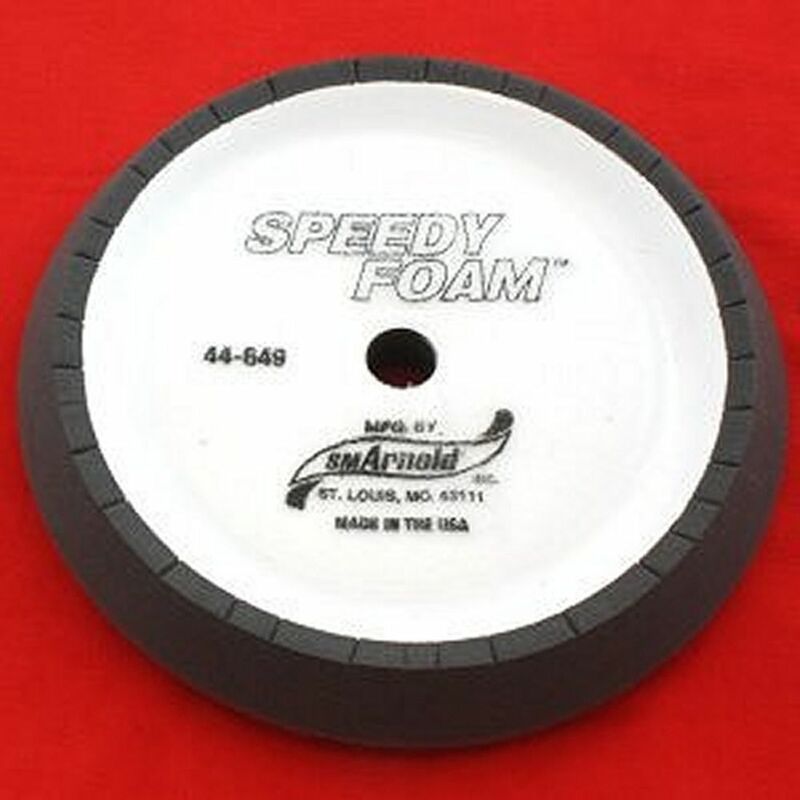 Soft, pliable and tough. 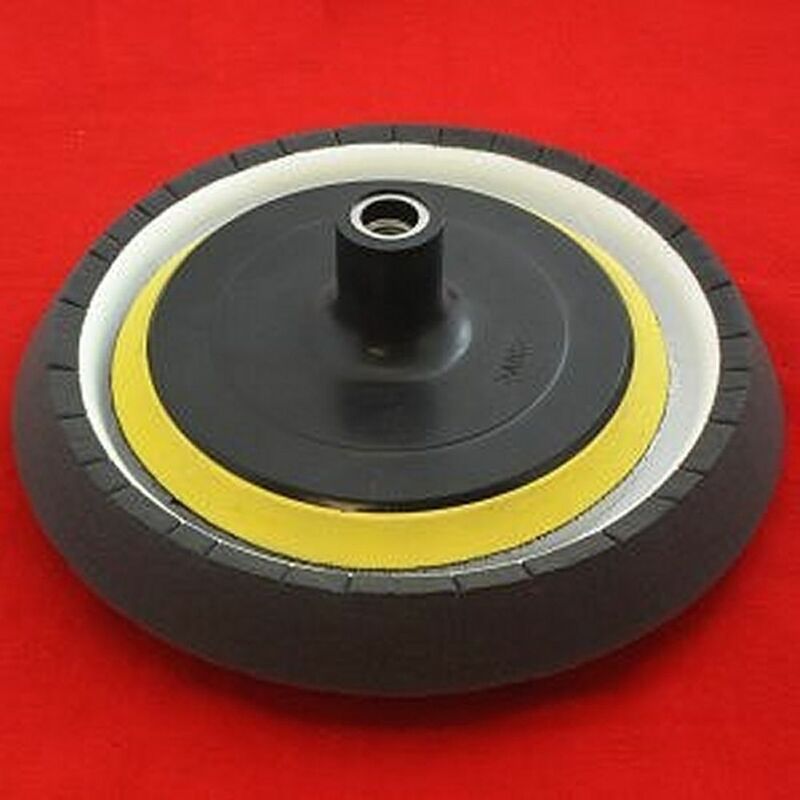 Used for polishing. 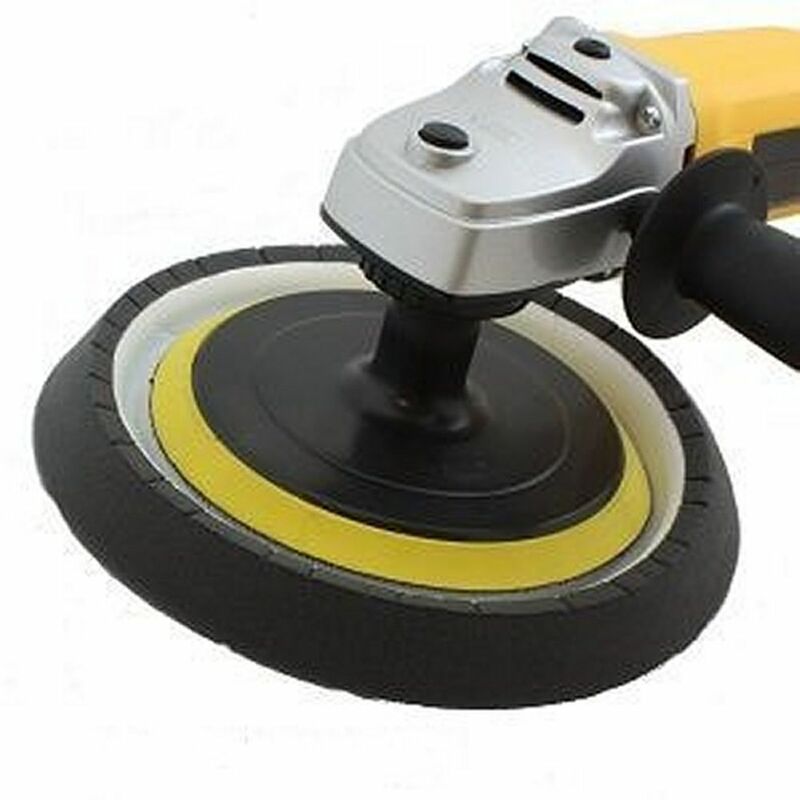 Eliminates swirl marks and prevents paint burning or greying.